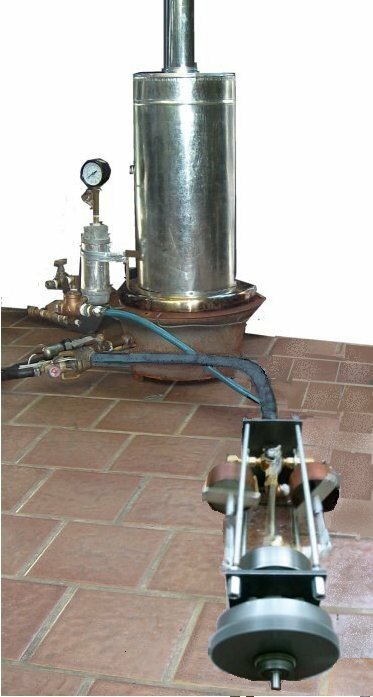 Over the last seventeen years of development, the Green Steam Engine® is now ready to enter the next phase. It has gone from a unique mechanical engine design to a fully developed industrial concept complete with multiple international patents in the three largest markets in the world (US, China, India). It has expanded from a single small two-cylinder engine to three, four, six and eight-cylinder engine configurations. Each of these configurations may be scaled for power ranges from micro energy systems to utility size industrial energy applications. 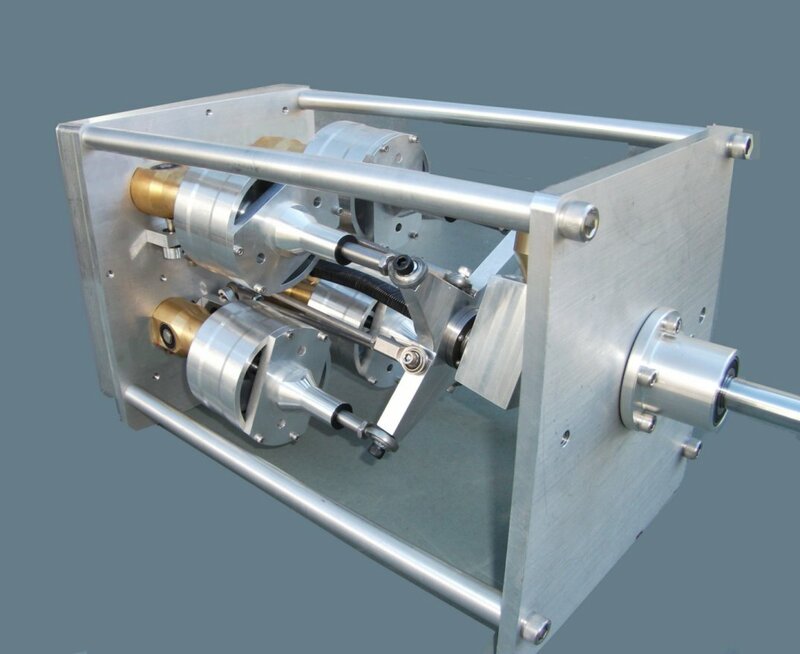 There is a configuration and size range that can more than meet the needs of every mechanical or electrical application presented. No other renewable energy-on-demand system can offer this economy and extremely low maintenance results. After these many years of product development, product and market testing in addition to technology protection (Patents and Trademark), this technology is now ready to be taken over by a company that can place it on the world market. 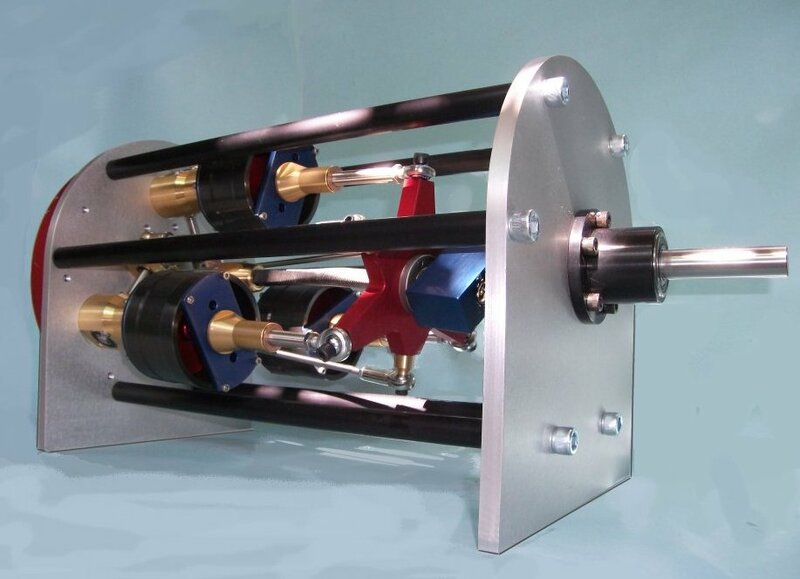 · Production engine models to copy: 2cylinder flex rod, 10HP, 2cyl. Z drive,10HP, 3cyl 10 HP flex, 4cyl 12-15 HP flex, 6cyl 25-30 HP Z drive, 8cyl 30HP Z drive. · Website: www.greensteamengine.com Established 1995. 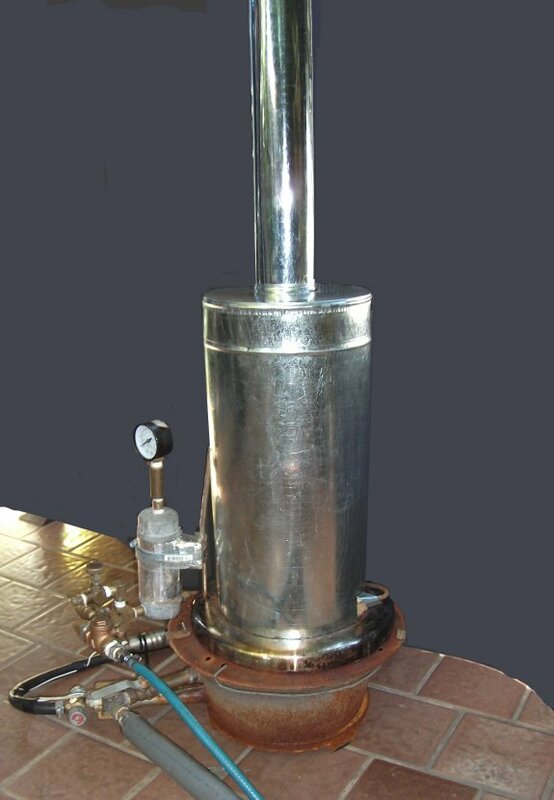 · Boiler designs and two boilers prototypes. 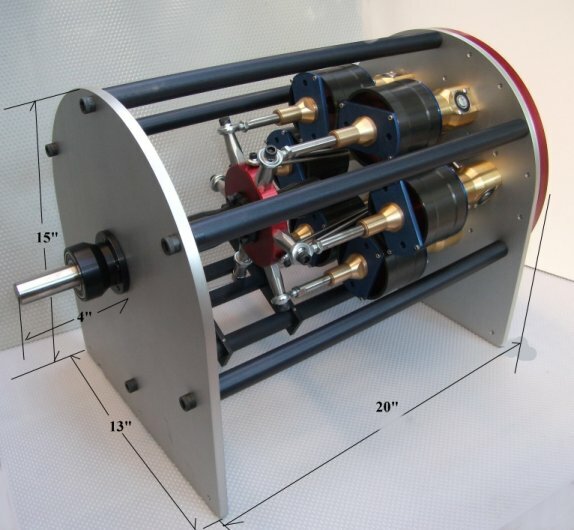 · List of past sales of DIY engine plans. Demonstrations of engines are available upon serious request. 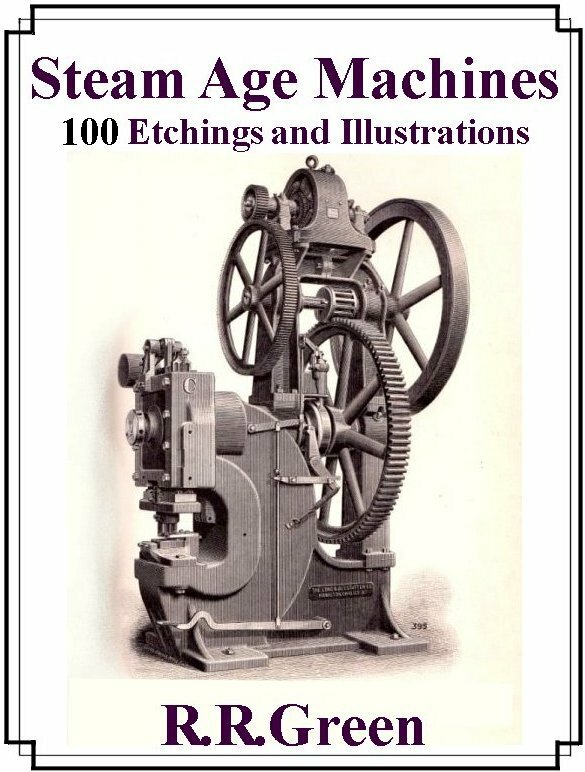 "Steam Age Machines" contains descriptions and 100 fine etchings and drawings of late 1800's industrial machines and steam engines. The beautifully detailed etchings are of framing quality and show the highest point of the technology. The pre-OSHA machines reveal the innermost workings of the gears, flywheels and structure before safety regulations hide them from view. This book also gives a brief history of the steam age and the contribution and legacy that is still in use today. In the last chapter it lays out the possible future of technology and its relevance for future generations of steam power systems. Licenses are available. Go to the "License" page link at bottom and top of this page.